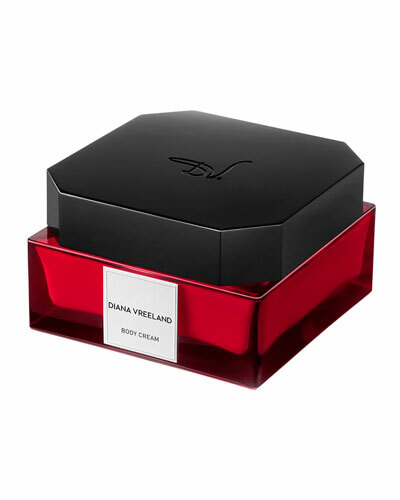 Perfectly Marvelous Eau de Parfum 100 mL/ 3.4 oz. 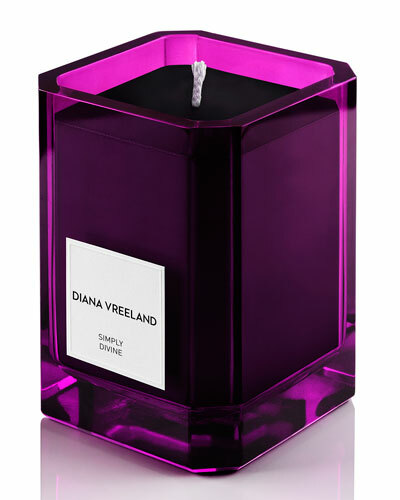 The Diana Vreeland parfums collection is a tribute to one of the most enduring figures in popular culture. 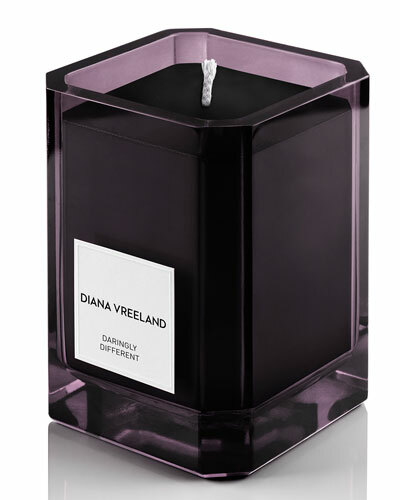 Diana Vreeland Simply Divine, Daringly Different, and Outrageously Vibrant are just some of the few creations intricately crafted for a rich and powerful experience. 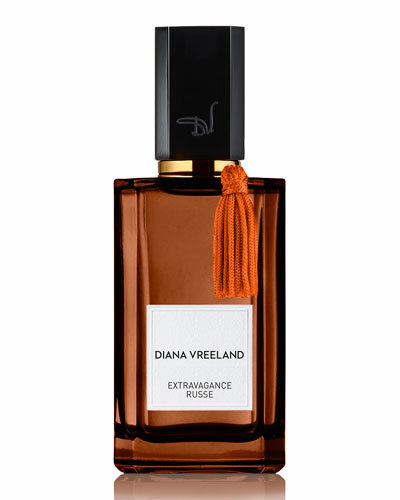 Each scent is prepared by a master perfumer to pay homage to a range of emotions and qualities Diana Vreeland was known for. 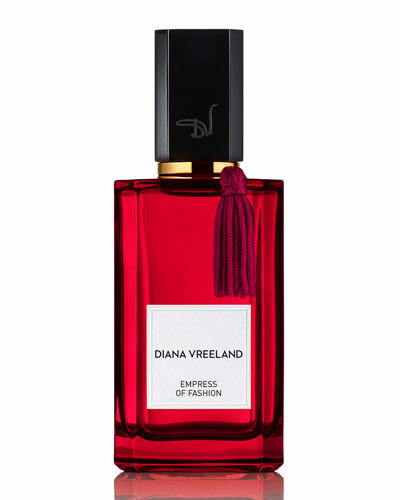 From her writings to her fashion photographs, Diana Vreeland perfumes capture the raw essence of her memorabilia and infuse them into classic fragrances. 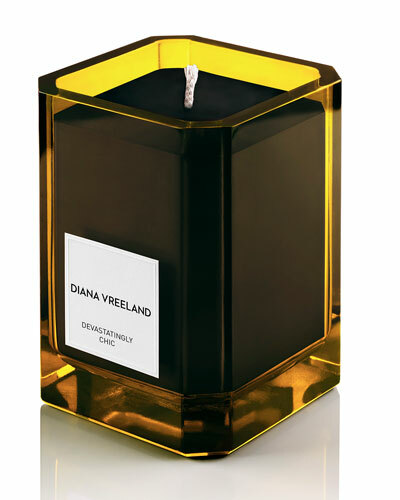 Shop Neiman Marcus’ great selection of Diana Vreeland perfumes.